Elaine Lee grew up in Elora, Ontario. 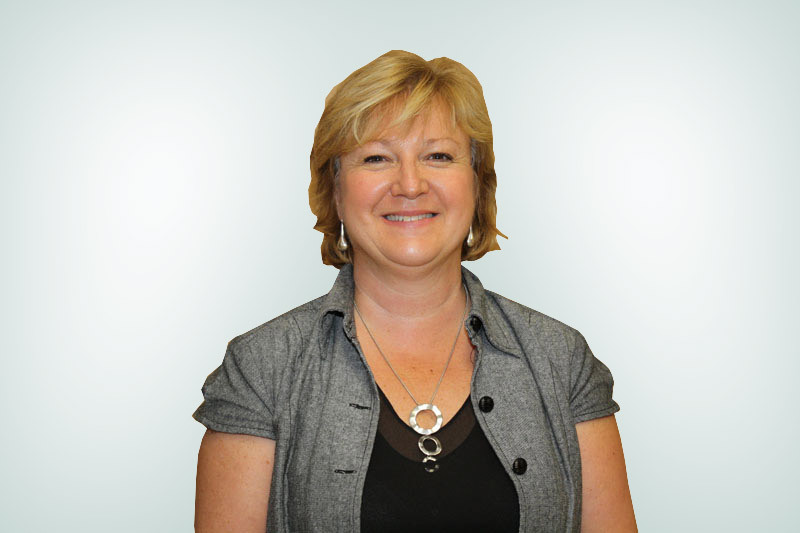 She graduated from the University of Guelph in 1982 and completed a dietetic internship in Edmonton, Alberta in 1985. After doing some traveling, Elaine moved to Wallaceburg In January of 1986 to accept the director of food services position at the Sydenham District Hospital. Elaine was involved as a volunteer in the initial stages of establishing a family health team in Chatham-Kent, and now works with the team as a dietician. She provides patients with medical nutrition therapy for acute and chronic diseases and promotes disease prevention and healthy living. She says her love of food and teaching is what inspired her to pursue a career as a dietician.